Who’s ready for Valentines Day? Cards, candy, flowers, dinner dates… I love it! 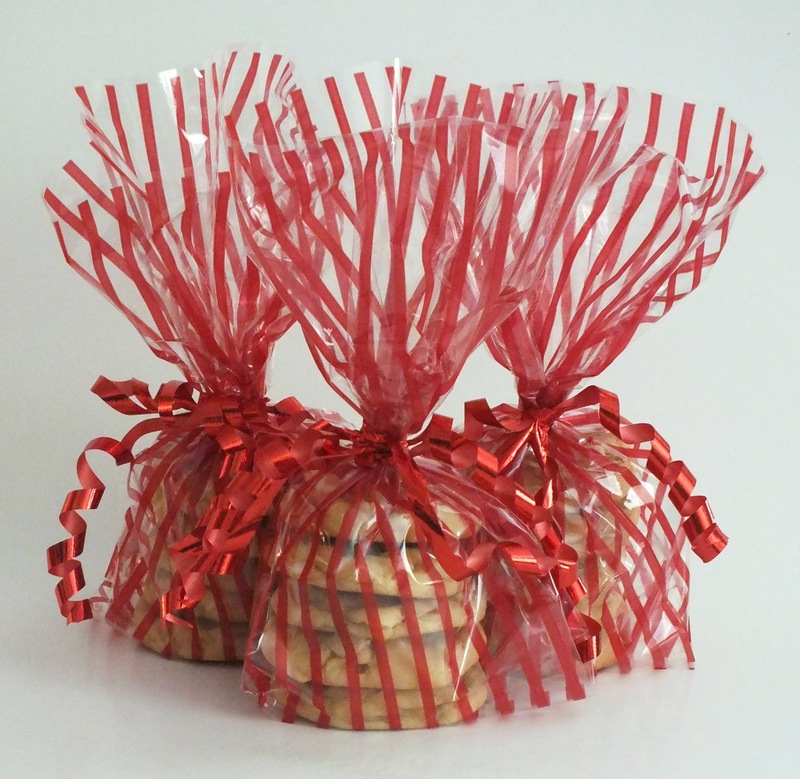 I made these Banana Pudding Cookies with White Chocolate Chips and put them in little gift bags for my husband to take to work and give to a few of the ladies that he delivers to and I have to tell you… these cookies are so good it’s going to be hard to see them go. These cookies are so good you guys! I hadn’t thought to put banana pudding in cookies until I came across a recipe over at The Baker Upstairs. I’m having a small crush on this blog right now and can’t wait to try more yummy recipes from it! The combination of brown sugar, banana pudding and white chocolate chips turned out to be so delicious! This combination of brown sugar, banana pudding and white chocolate chips turned out to be so delicious! Combine the flour and baking soda in a medium mixing bowl and set aside. In a separate large mixing bowl cream your butter and sugars together. Add in the pudding and continue to mix until well blended. Combine your wet and dry mixture and stir until well incorporated. Add your chocolate chips. Roll into 1-inch balls and place on a parchment paper lined baking sheet. I flattened the cookies a bit with my palm so they would be a little bit flatter and they turned out perfect! Bake these cookies for about 8-9 minutes. Just a little note... these cookies turn out better if they are a little undercooked! Hi Shauna, Where do you get the paper that you wrapped your cookies in? So festive! We actually picked up the paper at our local grocery store! I have seen something similar at a store called Zuchers here locally in town too. Hope that helps! Shauna, these cookies sound so delicious and look fantastic! Thanks for sharing your recipe and pinned! Hope you have a happy Sunday! 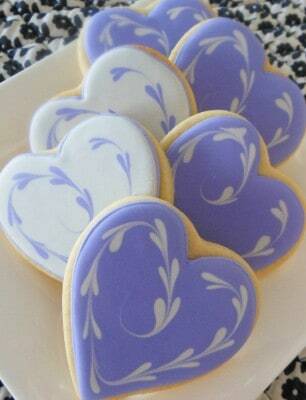 I love ALL of the recipes you shared on my linky party, but these cookies really spoke to me. I bet they taste just like banana pudding, one of my favorite desserts. Thank you so much for sharing with Saturday Spotlight. Have a great week and come back soon! Yum! I want these for breakfast 🙂 Thanks for sharing at The Weekly Creative. Hope you’ll come back this weekend and link up at my party too @The Weekend re-Treat! Those look so good. Mmm!! Thank so much for sharing at Thursday’s Temptation. I am going to be featuring these at tonights link party! Thanks again Jill for the awesome feature! I can’t wait to try these awesome cookies. 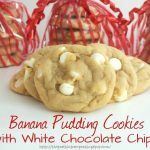 I love Banana Pudding so these cookies will be a big hit here. Hope you are having a great weekend and thank you so much for sharing with Full Plate Thursday. Thanks! I linked up to the link party. I also made the cookies and loved them!! Thanks for sharing. I wrote about it on my blog and linked to your blog. I just went over and checked out your awesome post and also followed you on GFC while I was there 🙂 Thanks for linking up too! Hope to see you again next weekend! This sounds great!! 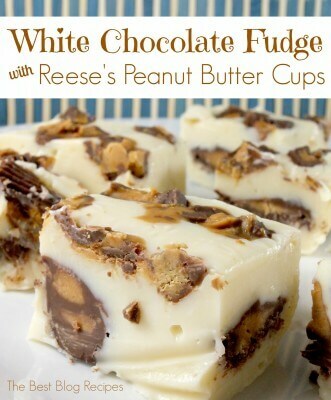 I can’t wait to make some!! Thanks so much for sharing it a SHOW-licious Craft Showcase and for the pins!! The combination of banana and white chocolate sounds awesome!! Can’t wait to try!! Thanks for stopping by and leaving me a comment Cathy! These look so amazingly delicious! 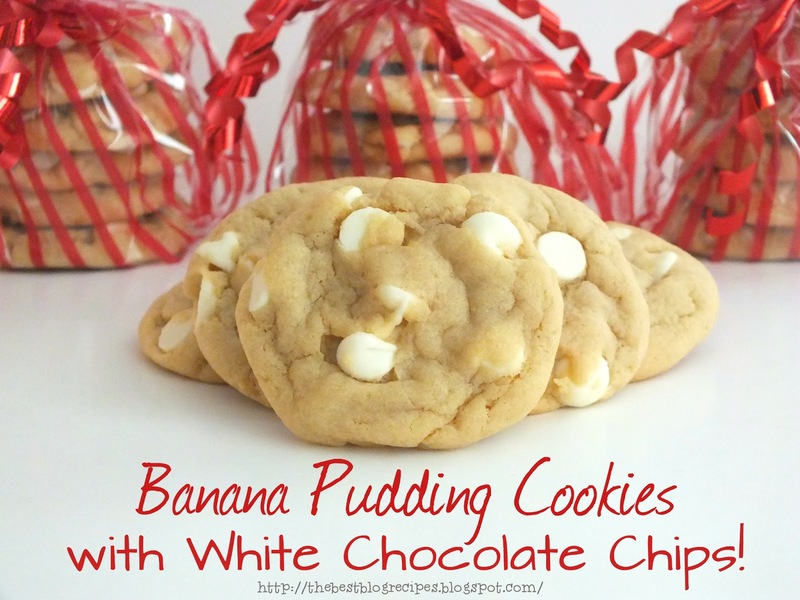 I love banana and I just recently fell in love with pudding cookies! Actually I just blogged about strawberry creme pudding cookies on my blog today! I will be making these very soon! Pinning for sure! Haha… I saw your Strawberry Pudding Cookies on another blogs link party this afternoon and they looked SO GOOD! Glad you liked them Brenda 🙂 Thanks for the comment!!! Sweet! Thanks for stopping by and leaving a comment! Hope you like em when you try them! These look delicious! I have just stumbled across the Baker Upstairs blog and love it. Thanks for stopping by and commenting 🙂 I know.. isn’t The Baker Upstairs blog awesome! I’ve pinned so many things to try and I can’t hardly wait! These look amazing! I am your newest GFC follower and found you via ‘Whimsy Wednesday’. I hope you have a lovely day! Thanks and stopping by Angie and following on GFC! Yummy. I have been wanting to try this cookie too! Oh Jenn… they are SOOOO good! Definitely worth a try 🙂 Thanks for stopping by and commenting! Yum. The minute I saw this picture my mouth started watering. I think my family wold be all over this.